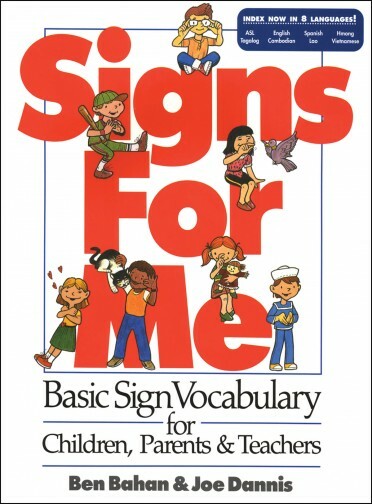 For both hearing and deaf preschoolers, each page has a colorful image of the animal, a printed English description and a letter of the American Manual Alphabet. 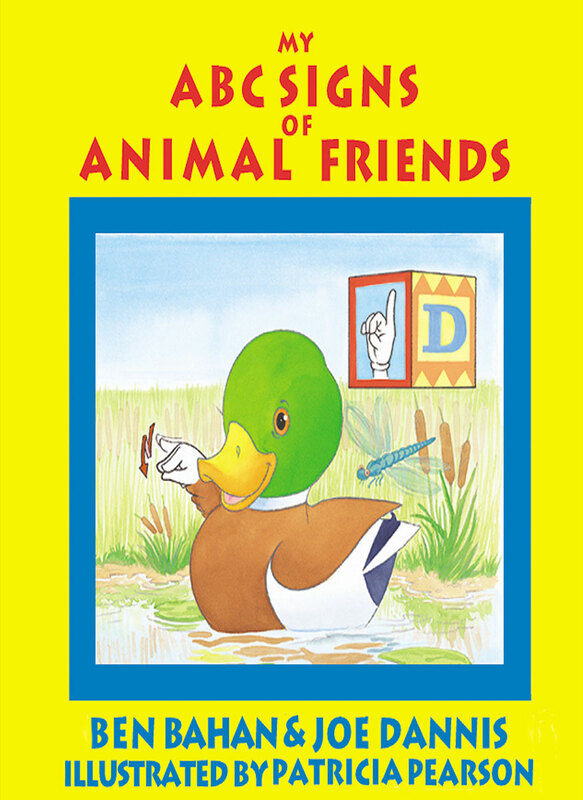 Children will love identifying animals and learning animal signs from Betty the Bird, Willie the Worm, and a host of other creatures. 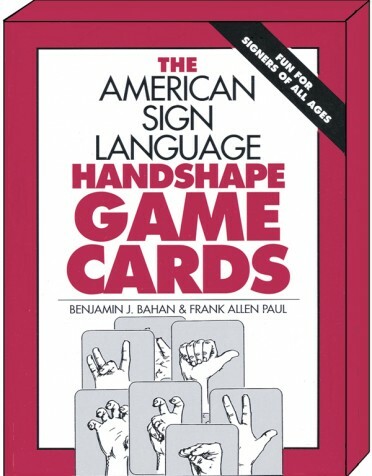 You'll see how to make the proper hand movements for signs and use the easy-to-understand instructions for fingerspelling. 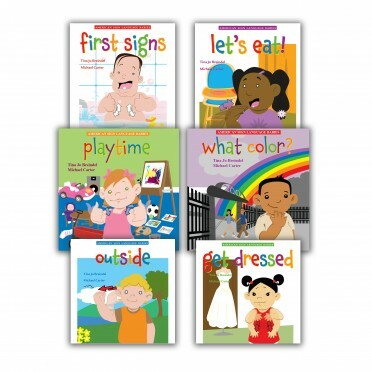 A thoughtful gift for parents with both hearing and deaf children.